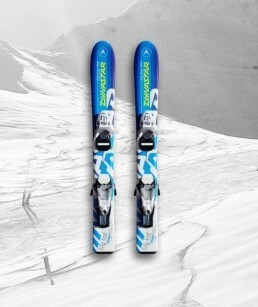 The discount ski hire for children aged 6 to 10 years. 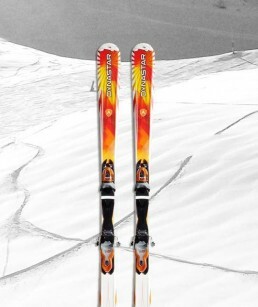 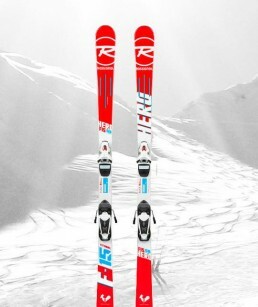 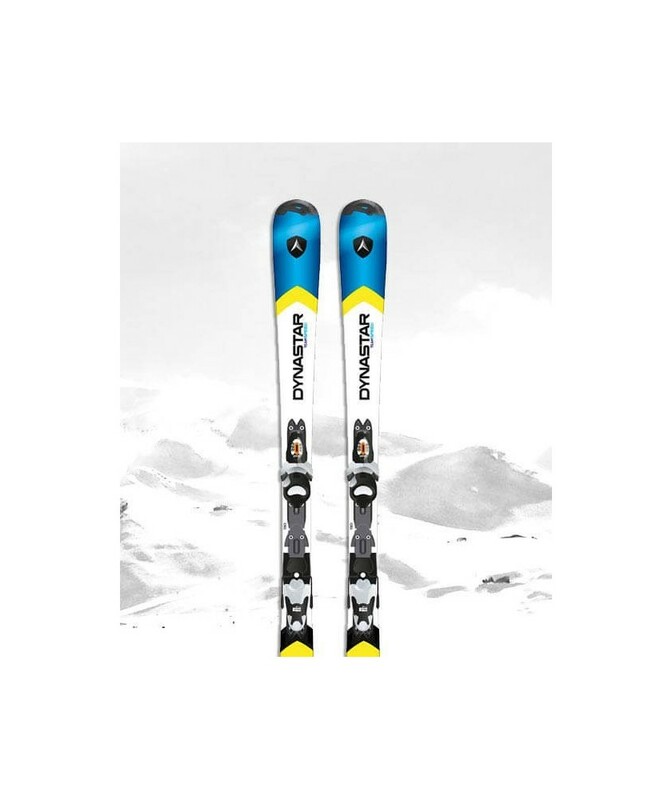 A versatile ski that attaches well on track. 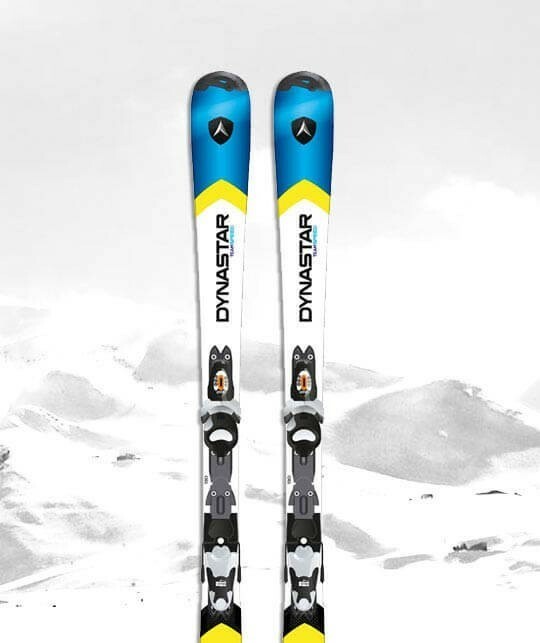 Easy ski to ski safely.